Many locations that are at first considered haunted are actually not, at least not in an obvious sense. 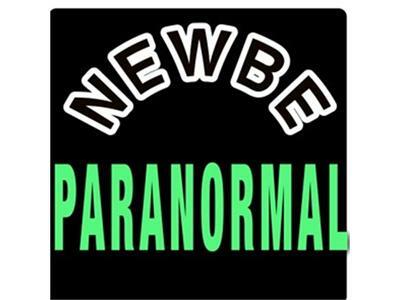 EMF plays a roll in creating a false haunting. TJ will discuss the different variables and explain the EMF detector / readings. He, as always, will discuss a couple of ghost apps which he recommends. Please like us on Facebook....if you really mean it!